When it comes to CD technology, Verbatim rewrote the book. 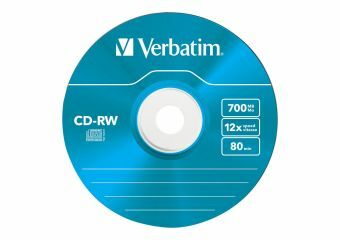 Verbatim's CD-Rewritable media is the industry standard for performance, compatibility and the ultimate in reliability. 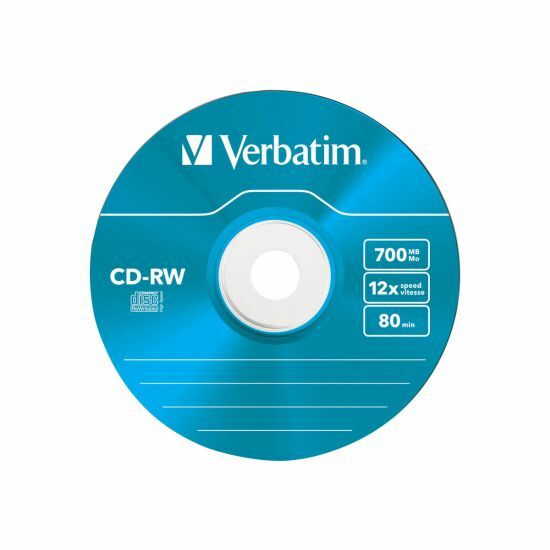 Available in 80min./700MB and 74min./650MB capacities, these discs provide superior overwrite cyclability in today's most popular CD-RW drives. 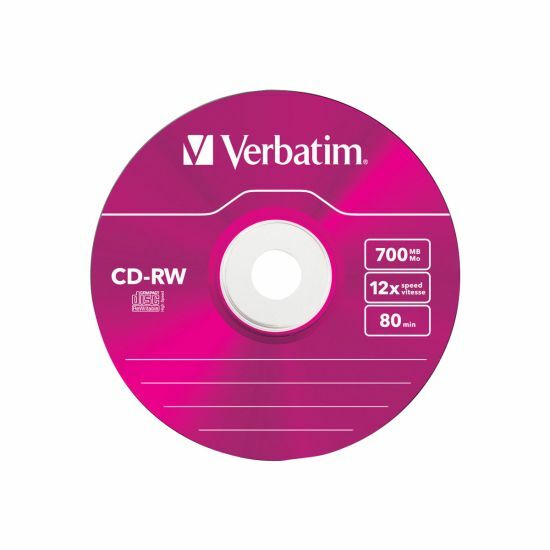 Whether you select DataLifePlus or MusicLifePlus, you'll be getting the most advanced, error-free discs available. 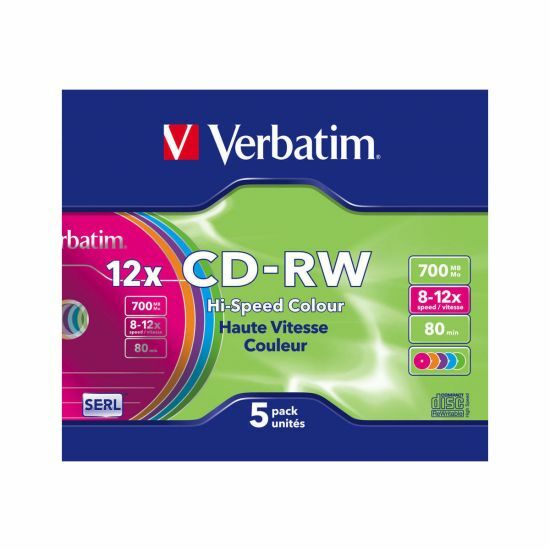 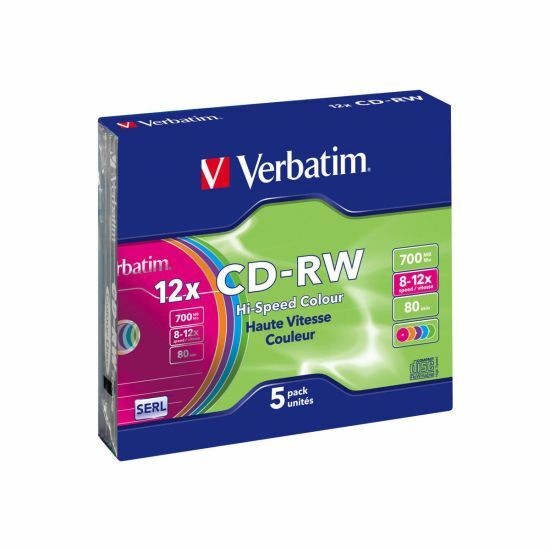 Verbatim High-Speed CD-RW discs are manufactured with a patented phase-change Super Eutectic Recording Layer (SERL) that minimizes optical noise during erase/rewrite cycles, and provides superior archival life.